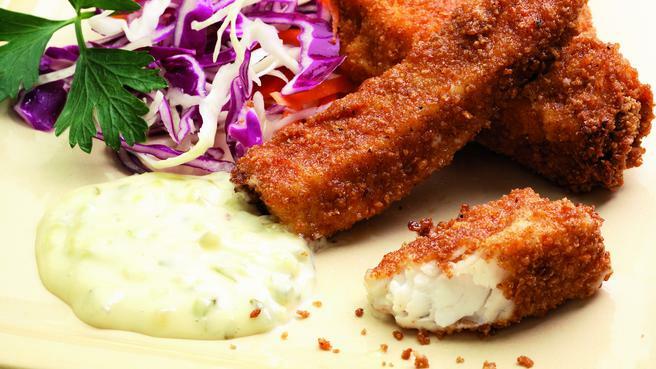 You can make these homemade fish sticks in about the same amount of time it takes to bake a box of the frozen kind- with a fraction of the fat. 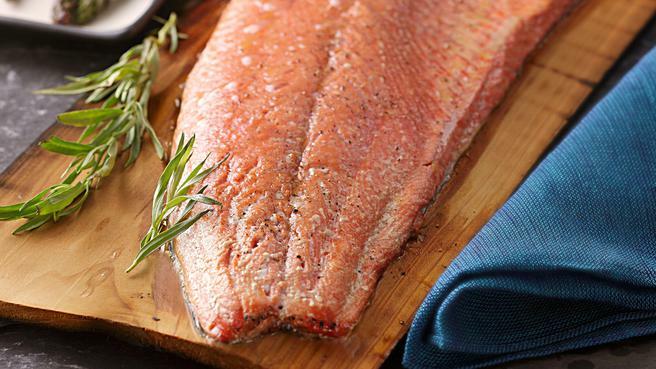 Which Fish Should You Be Eating? 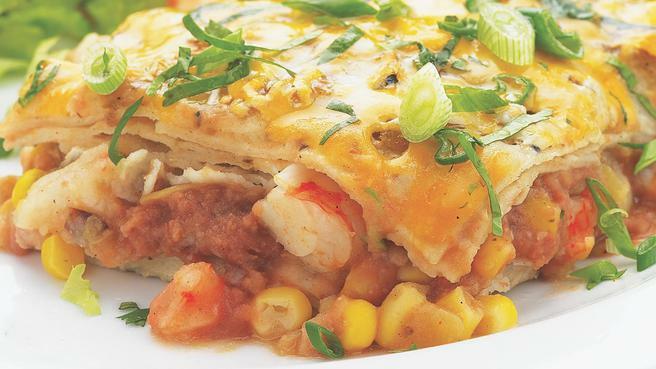 This healthy shrimp enchilada recipe offers a taste of coastal Mexican cuisine in an easy-to-make casserole for a fast dinner. 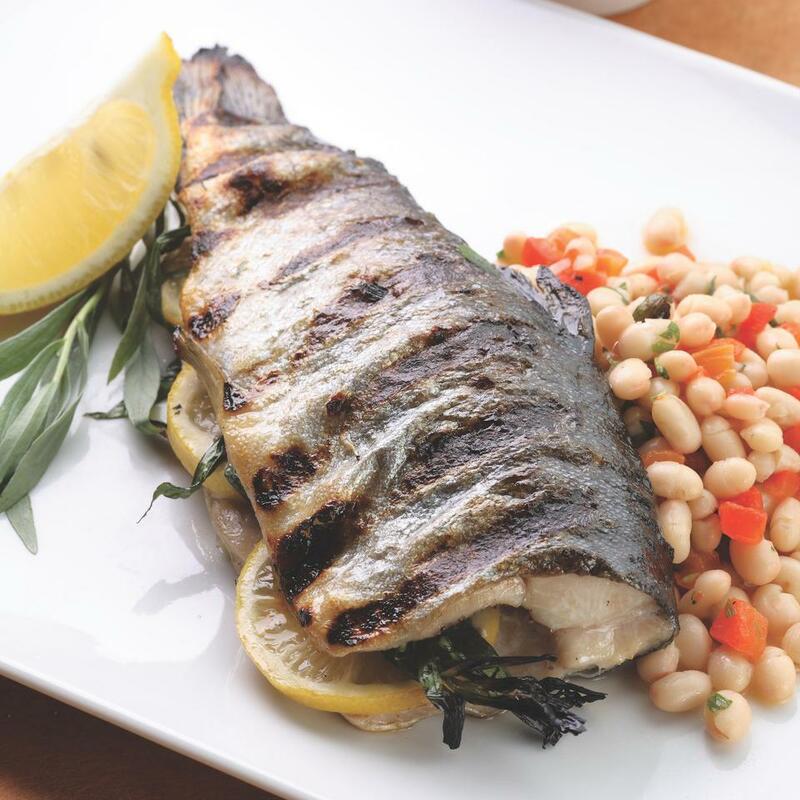 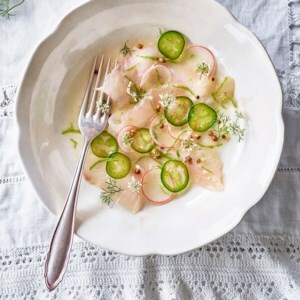 Some ingredients naturally go perfectly together; fish and lemon are one of these combinations. 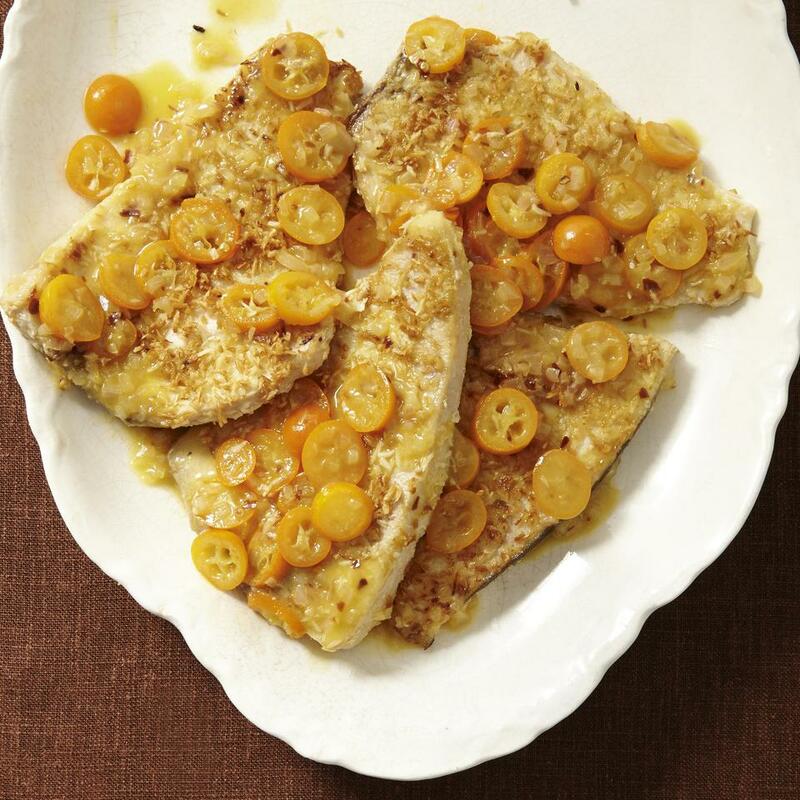 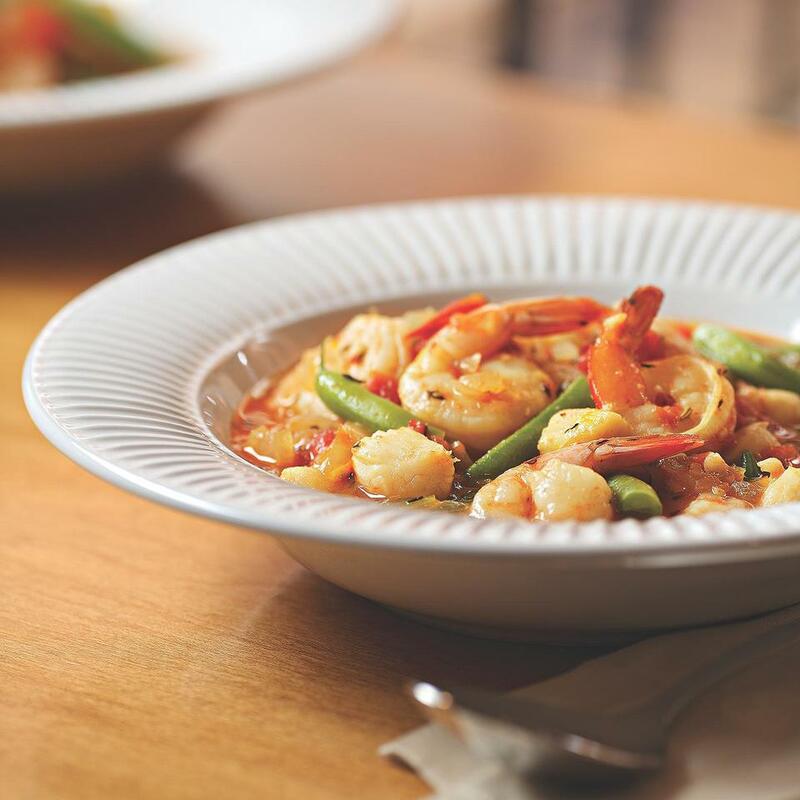 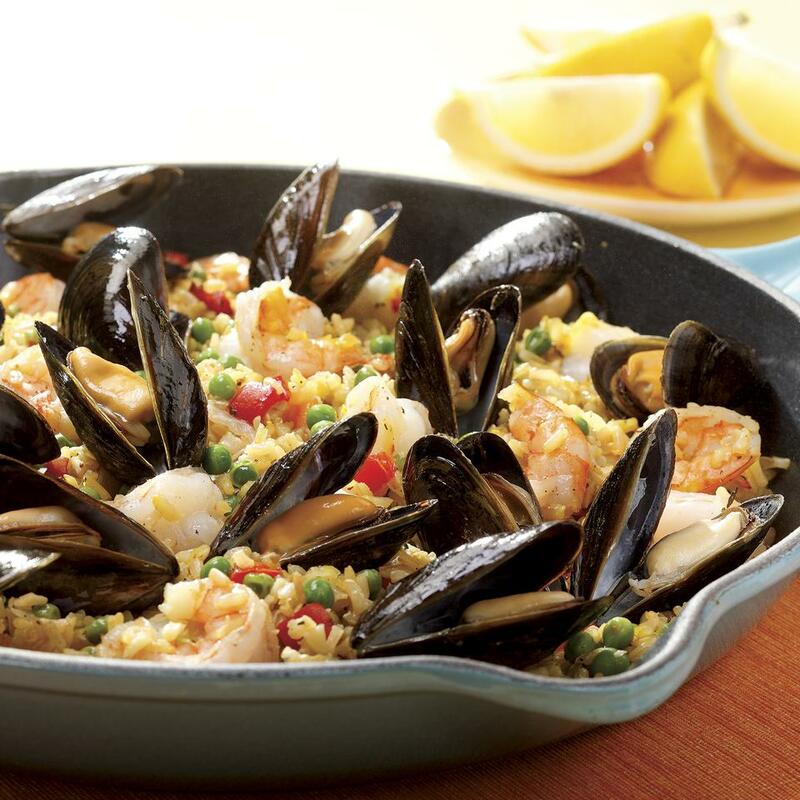 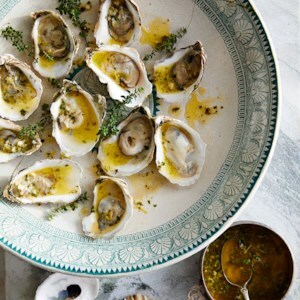 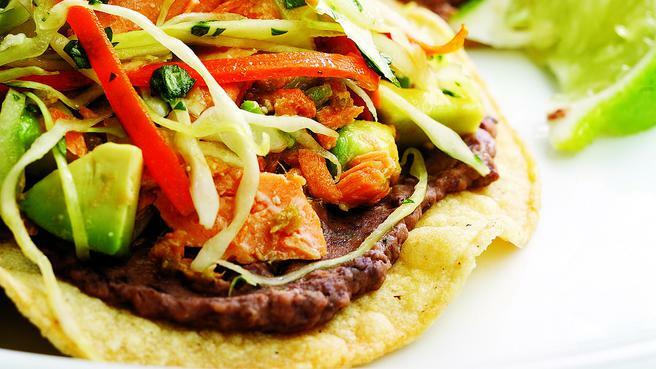 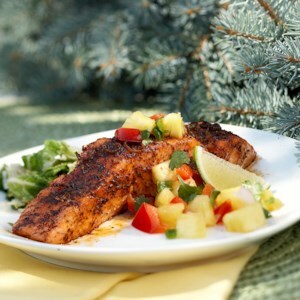 Citrus brings out the mild flavor of fish and seafood with its subtle sourness. 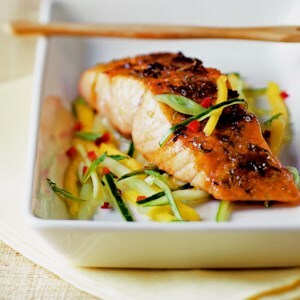 A squeeze of lemon can give you the right amount of tang in healthy fish recipes without masking other flavors. 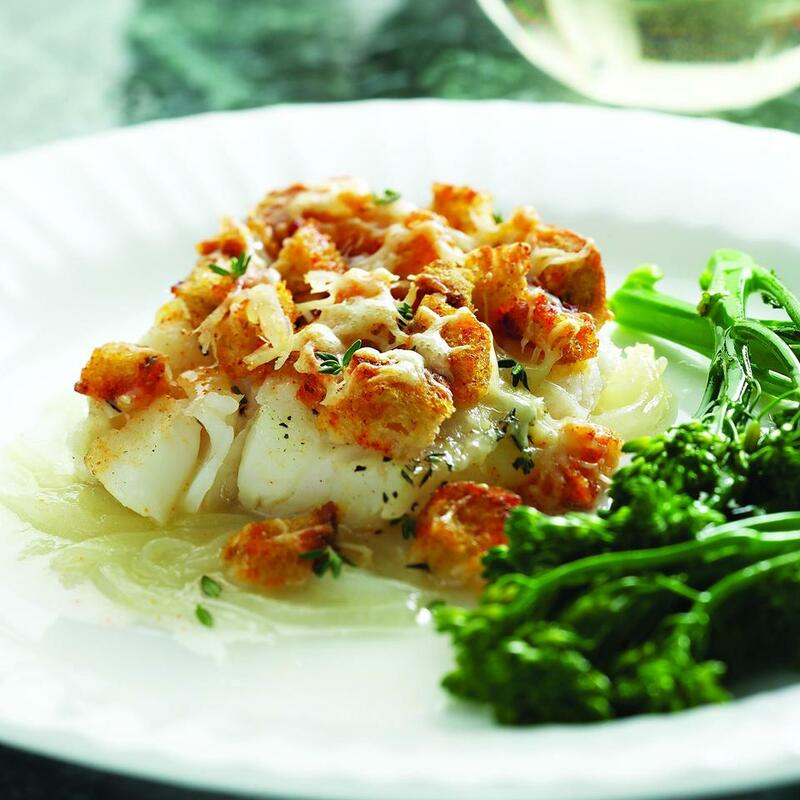 Try our Almond-&-Lemon Crusted Fish with Spinach or Salmon & Escarole Packets with Lemon-Tarragon Butter for a delicious fish dinner. 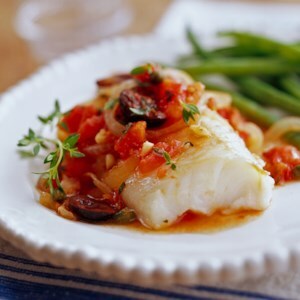 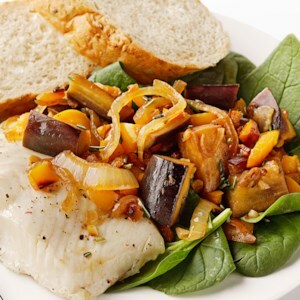 These delicious fish recipes make it easy to eat healthfully and in line with the USDA's MyPlate Guidelines. 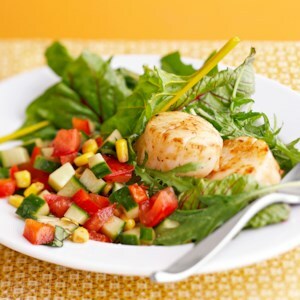 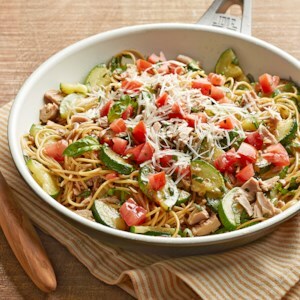 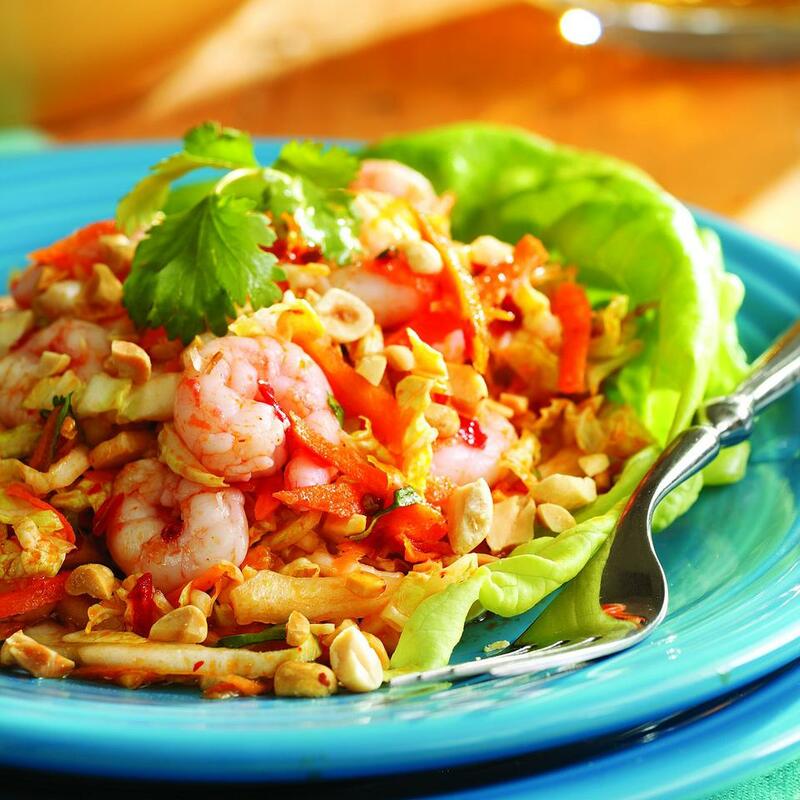 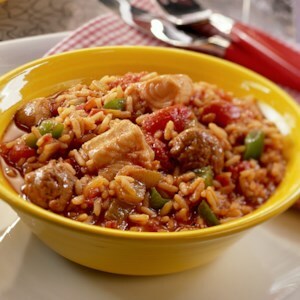 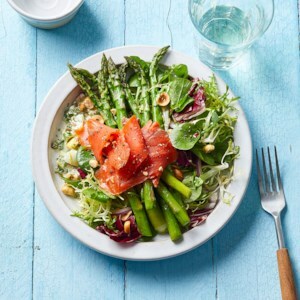 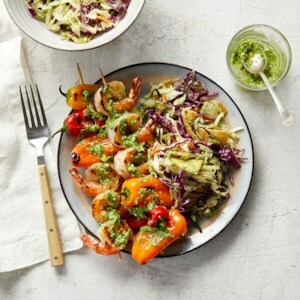 These healthy recipes meet the MyPlate guidelines for calories, portion size, sodium, saturated fat and added sugars. 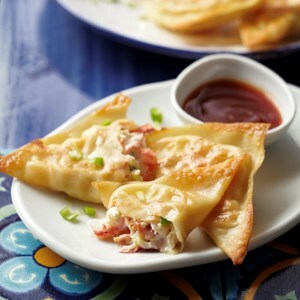 To make these recipes part of a complete meal, please refer to our serving suggestions included with the recipe. 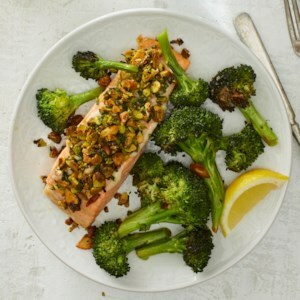 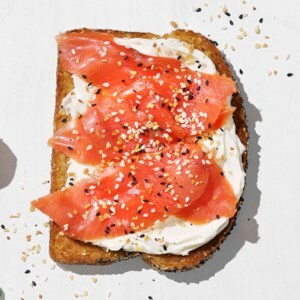 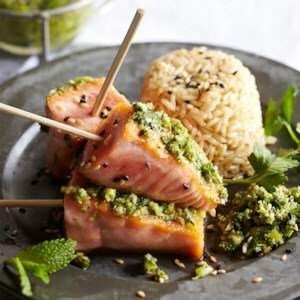 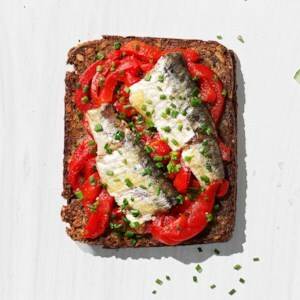 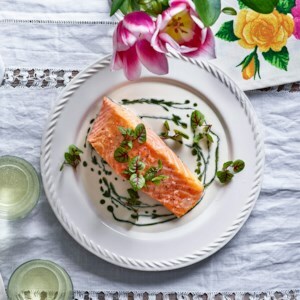 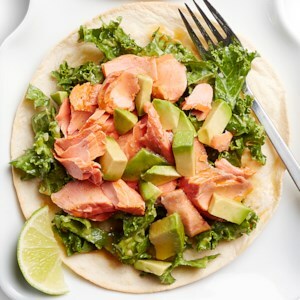 If you want to eat more fish, but don't really love it, or if you have a fish hater or your hands, give these healthy fish recipes a try. 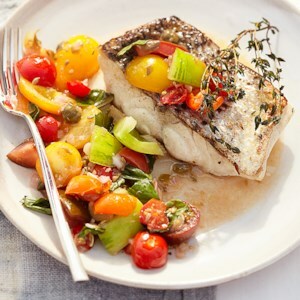 For non-fish eaters, cook up some white fish, that's milder in flavor than salmon. 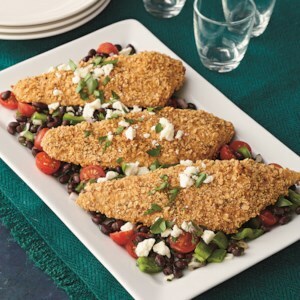 Or make your own fish sticks for a healthy dippable option kids will love.